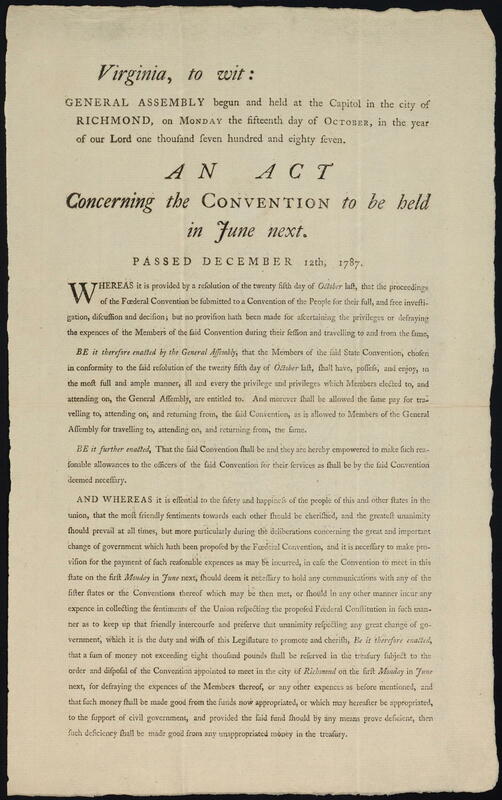 Virginia, to wit: General Assembly begun and held at the Capitol in the city of Richmond, on Monday the fifteenth day of October, in the year of our Lord one thousand seven hundred and eighty seven : An act concerning the convention to be held in June next. 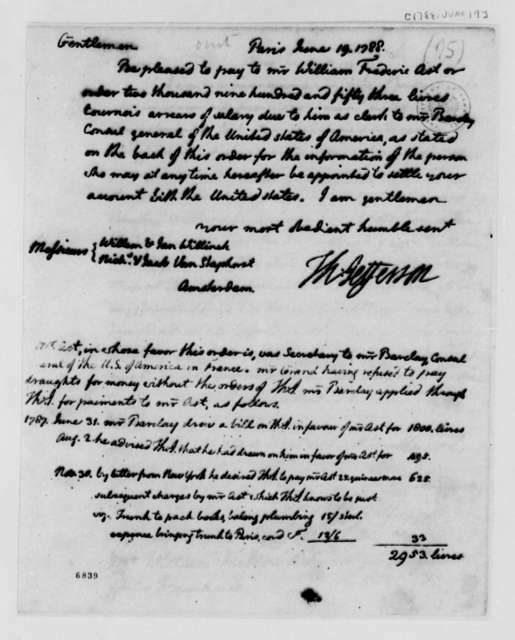 Passed December 12th, 1787. 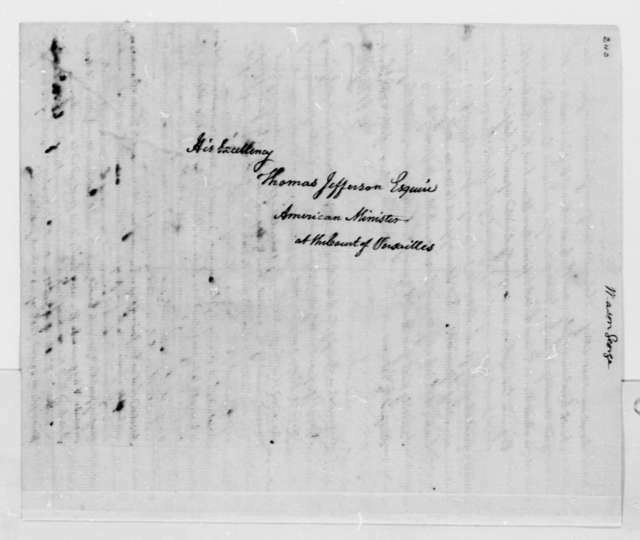 Dixon, John, d. 1791, printer. 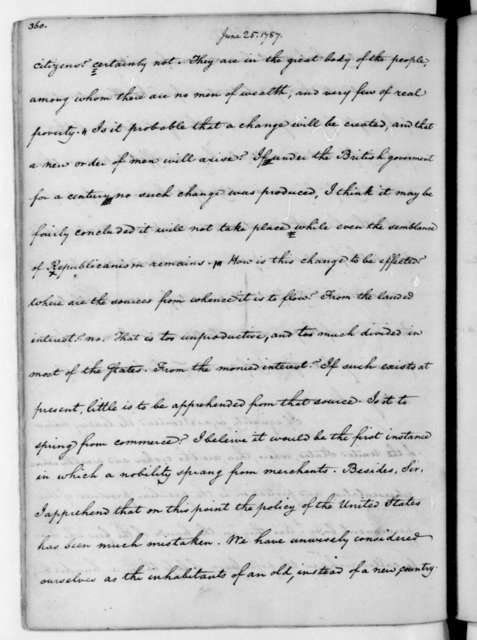 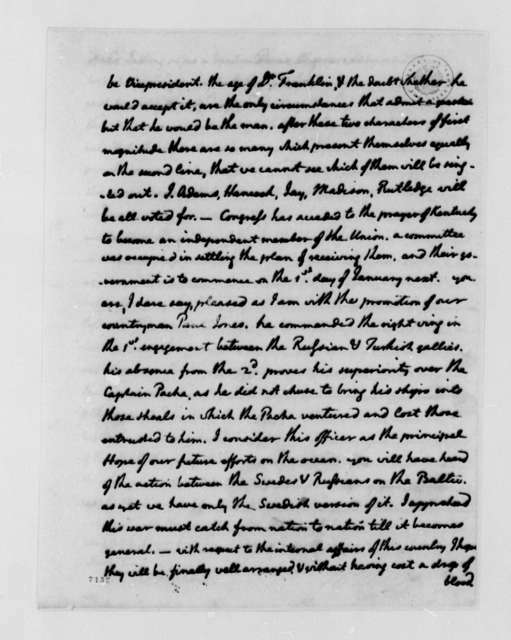 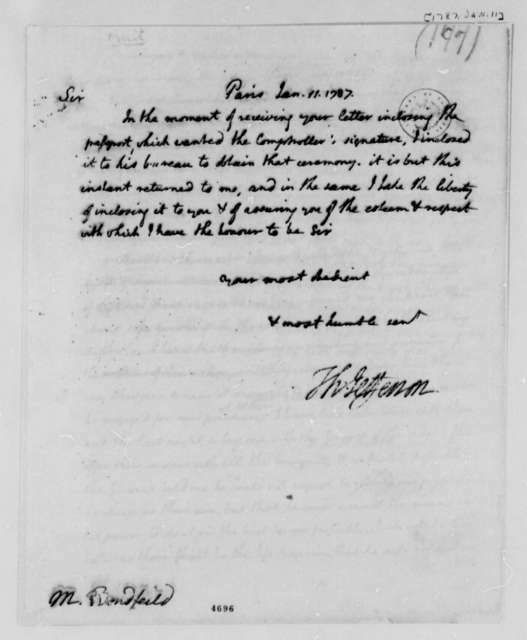 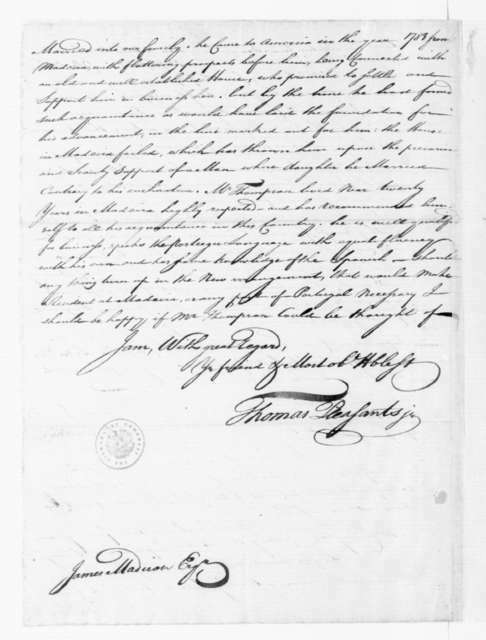 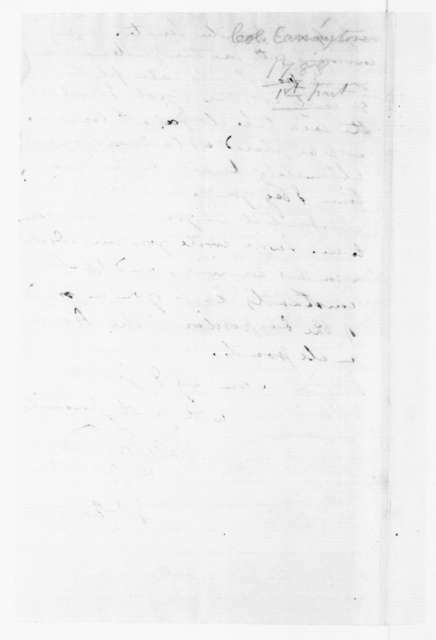 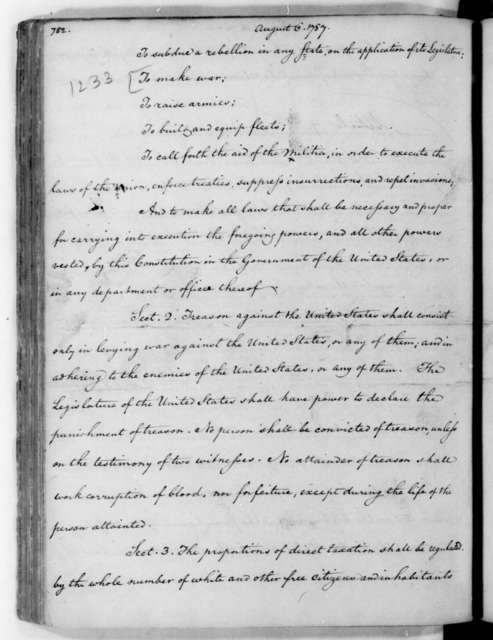 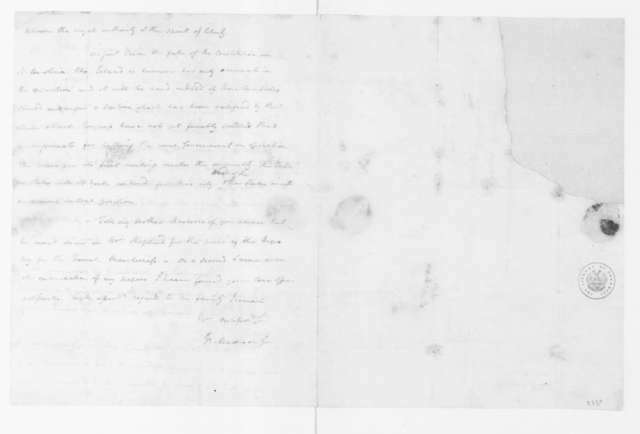 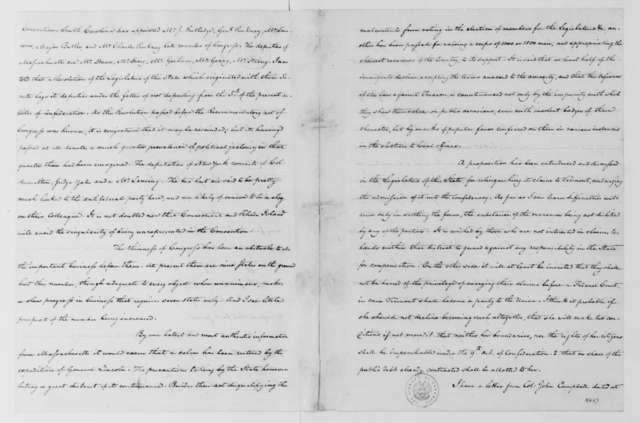 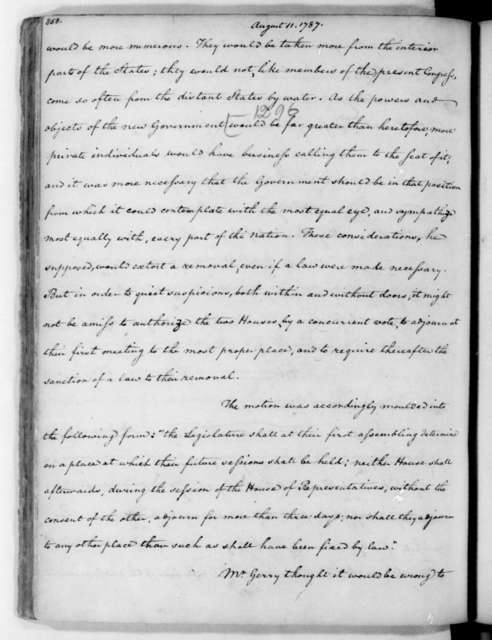 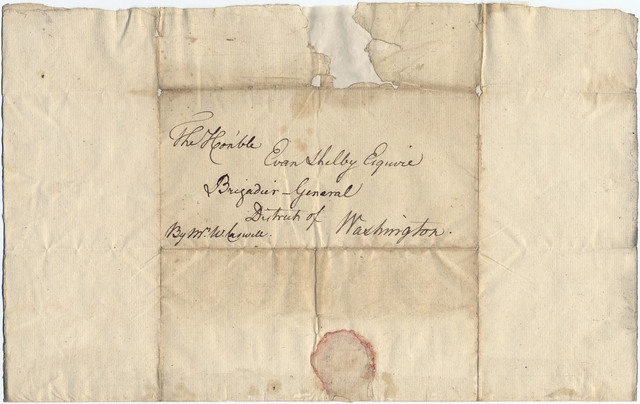 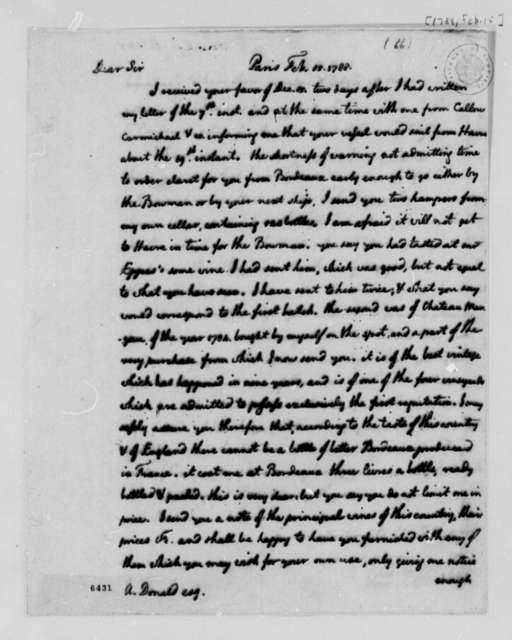 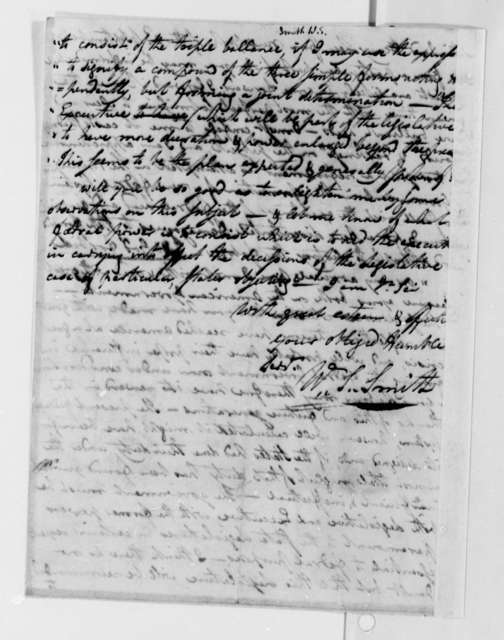 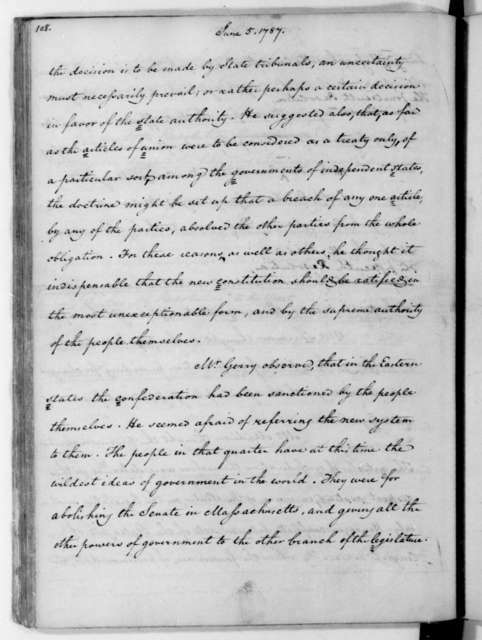 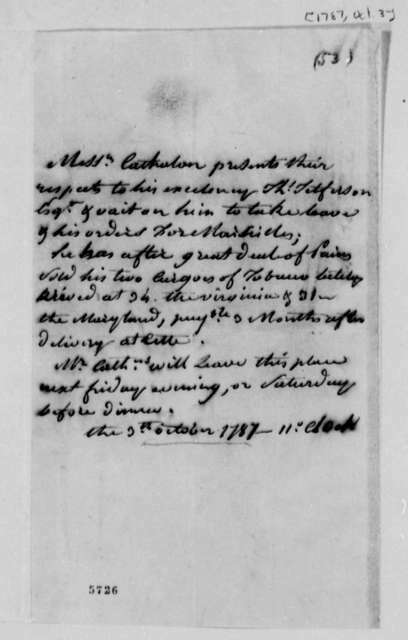 Thomas Pleasants Jr. to James Madison, July 25, 1788. with Answers to Queries on Commerce with France. 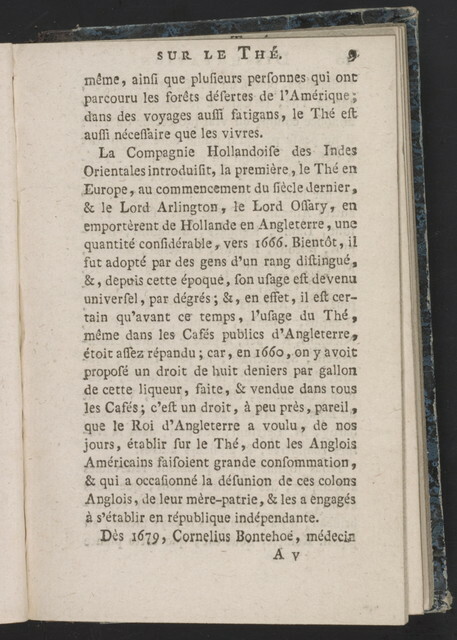 New voyage to Carolina: containing the exact description and natural history of that country; together with the present state thereof; and a journal of a thousand miles, travel'd thro' several nations of Indians; giving a particular account of their customs, manners, etc.